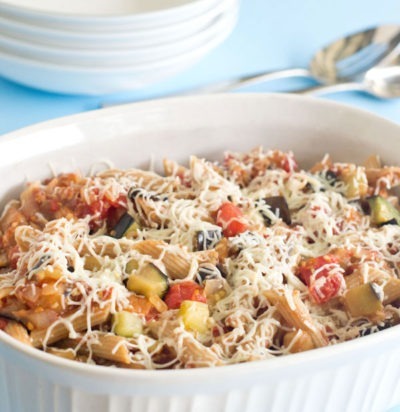 Eggplant is available year-round in most regions, with peak season being July to October. 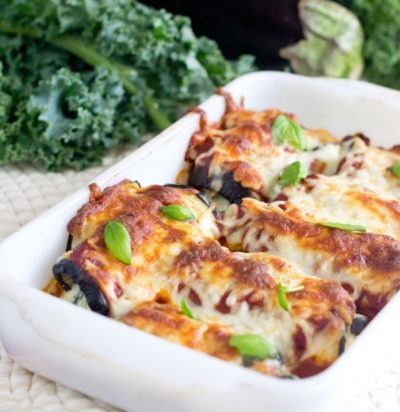 Eggplant is a very good source of dietary fiber, Vitamin B1 and copper. It’s also a good source of manganese, Vitamin B6, niacin, potassium, folate, and Vitamin K.
Look for firm, glossy eggplants that feel heavy for its size. Avoid eggplants with wrinkle skin, soft spots or brown patches. Store whole, unwashed eggplants in a plastic bag to help prevent shriveling. Place in vegetable drawer or on shelf in refrigerator. Wash eggplant and trim off the top and bottom, removing the stems and leaves. 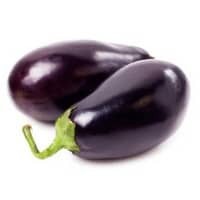 Eggplants are actually considered to be a berry, not a vegetable.